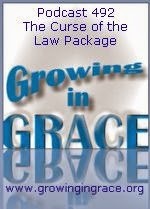 Religion will tout we need to have a balance between law and grace. The problem with thinking this way is that we can't have it both ways. 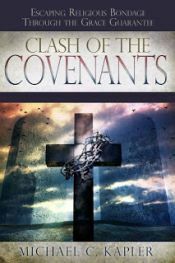 The Old Covenant required people to perfectly follow all the rules and commands that came as one package. Under the Mosaic Law, mankind was not given the luxury to pick and choose which rules to follow and which can be tossed aside. We've all been freed from the curse of that law and translated into the ministry of the Spirit, with a new and better covenant where God remembers our sins no more.